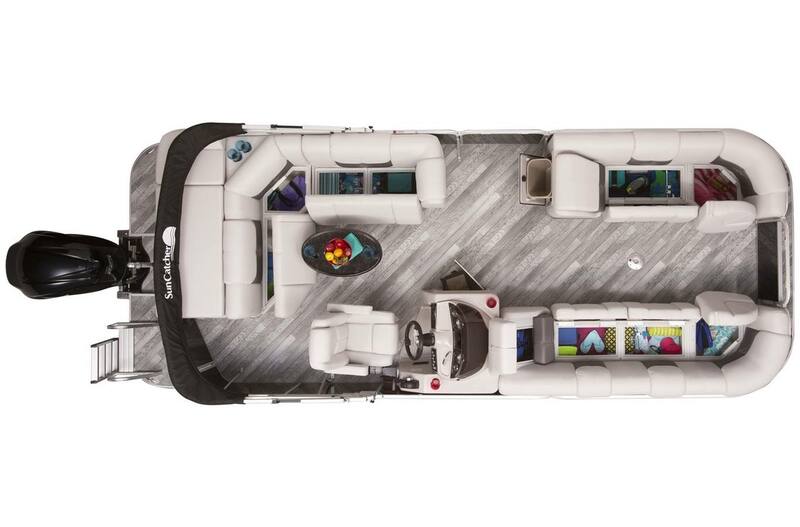 The elegance of the popular X322 Cruise has recently been enhanced by an interior furniture upgrade, redesigned console, and improved layout with more deck space. 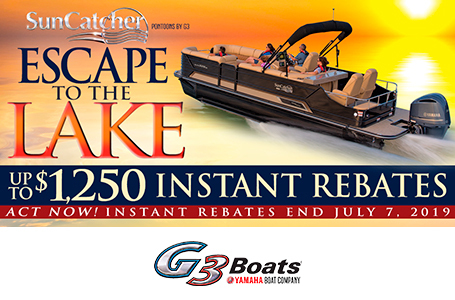 Truly a superior boat that your family will be proud to own and one that will provide years of relaxation and entertainment on the water. 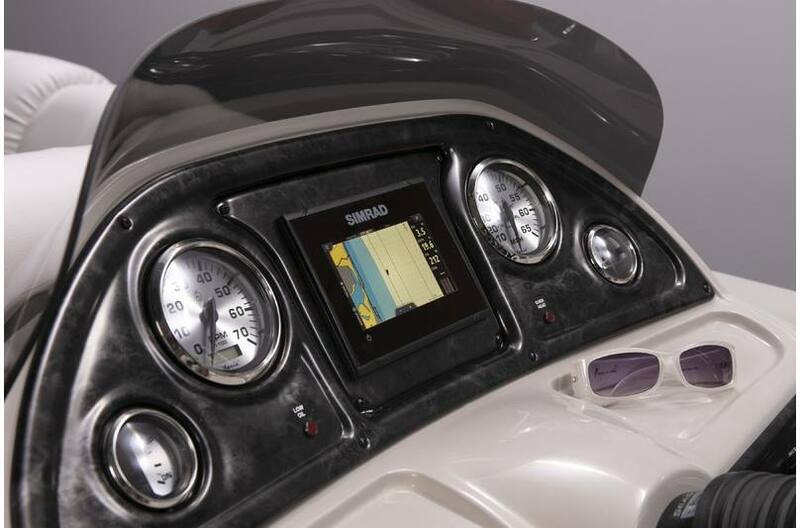 Featuring Navico® Marine electronics to provide the very best options in Simrad® and Lowrance® technology. 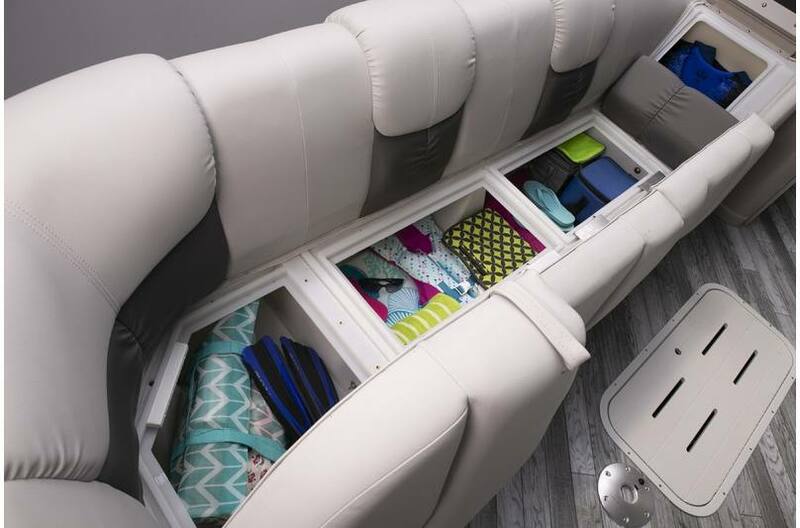 Extra-long starboard contoured couch adds even more storage for your family and friends. 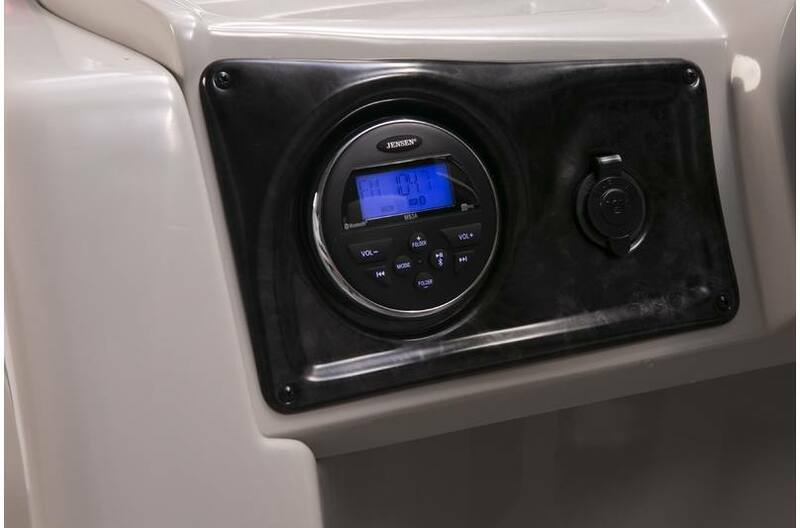 Jensen® entertainment system includes Bluetooth® capability, and 12 Volt outlet provides a plugin for your cell phone charger and electronics. 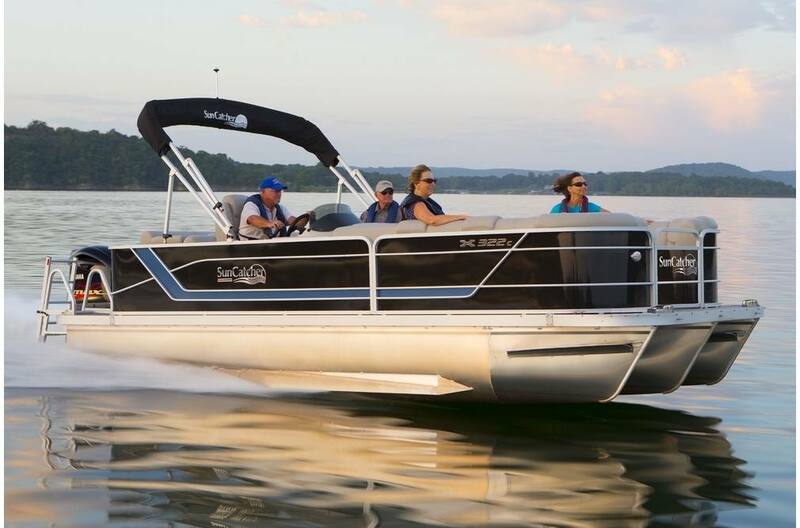 Dry Hull Weight: 2180 lb.